An amazing opportunity! Wake up & own the day. A fresh morning joe suspended on your private balcony above a golf course. 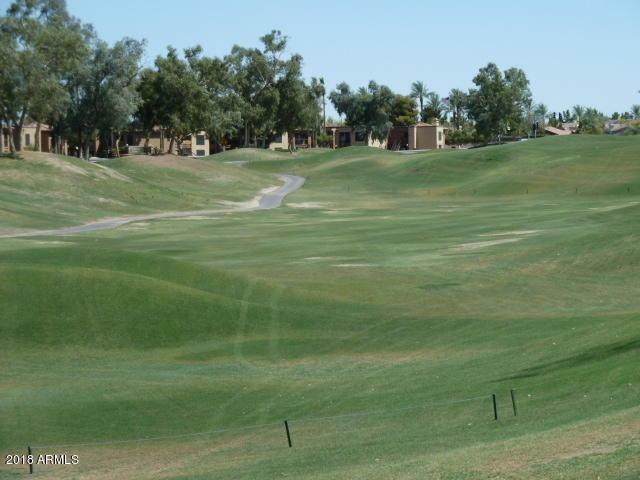 Truly a rare opportunity to own an elevated golf course lot in-city, heart of Phoenix metro location! Life is good in a resort community. 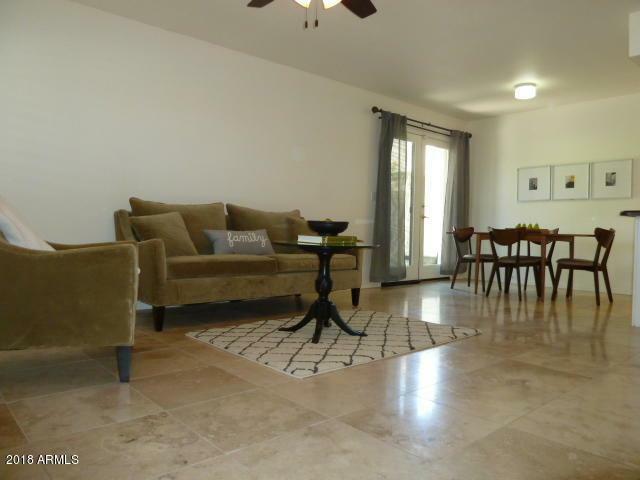 Just steps away for a golf, hike, mtn.bike, 4 swimming pools, eateries, shops, major freeway system. Close to ASU. Top public & chart schools in the valley. Gorgeous gem is fully loaded! Natural travertine stone floor, granite counter tops, antique white cabinets, double french doors, shutters, cheerful sky lights... exudes an European elegance! 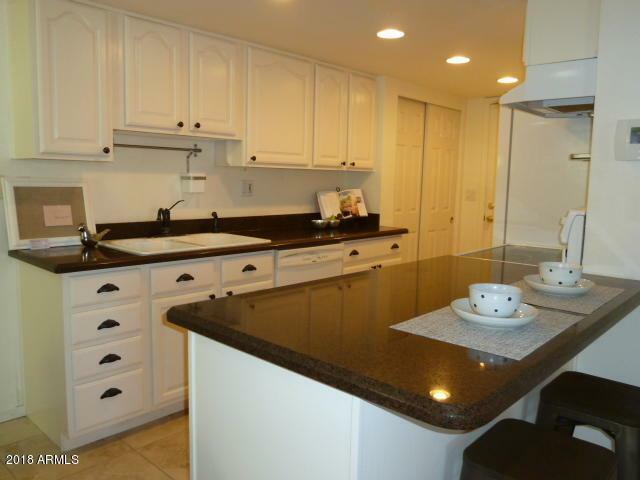 Wonderful bonus - Deep golf course lot with extended patio offers endless out door living spaces. 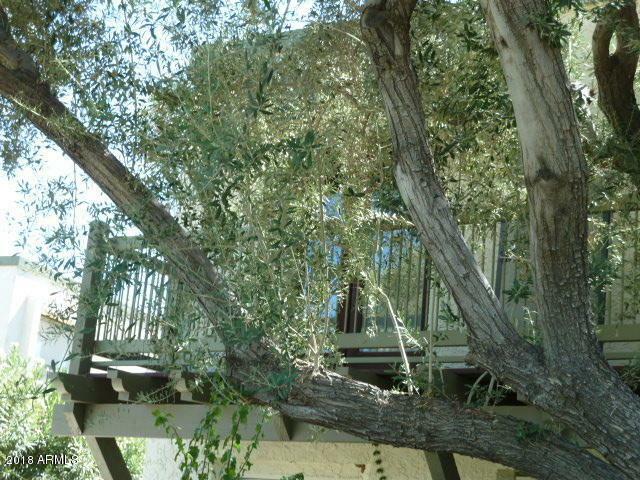 Grape vines, citrus trees, flora & more. Come see and be impressed!